Honestly, this looks like a lot of fun. It’s got just the right amount of mystery, intrigue, fun, and spine-tingling creepiness. The “ticking” whispers that can be heard throughout the trailer just gave me the chills. 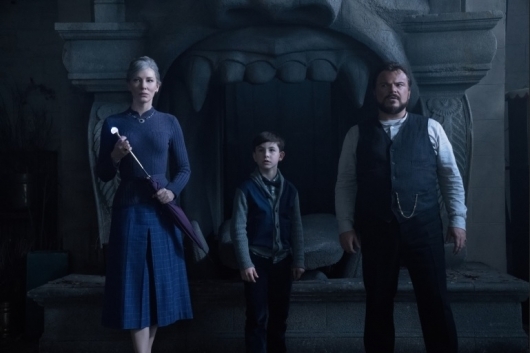 And we get to see Cate Blanchett in yet another family friendly film, and this time she isn’t a vindictive evil stepmother, but an interesting next door neighbor who also happens to be a witch. Renée Elise Goldsberry, Sunny Suljic, and Kyle MacLachlan also star.